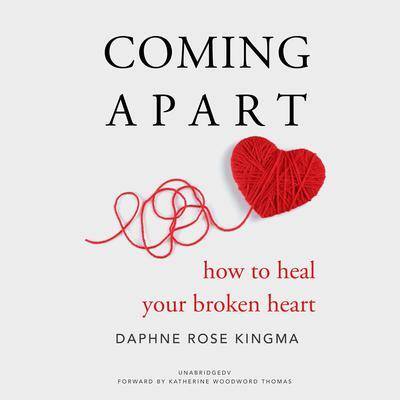 Originally published in 1987, and continuously in print since then, Coming Apart has been an important resource for hundreds of thousands of readers experiencing the pain and stress of a breakup. This new edition features a foreword by Katherine Woodward Thomas, author of Conscious Uncoupling. Daphne Rose Kingma, originally cherished as a “best-kept secret” while in private practice as a psychotherapist, has ascended to renown through her bestselling books, which are embraced by the world over by the countless recipients of her empathy and insight. Daphne is a frequent workshop leader at Big Sur’s prestigious Esalen Institute, and she appeared on Oprah six times. She lives in Santa Barbara, CA. Visit her at www.DaphneKingma.com.